Expired 5mo ago . Last validated 9mo ago . Used 1 time. Antonio I am validating that this deal works as described. 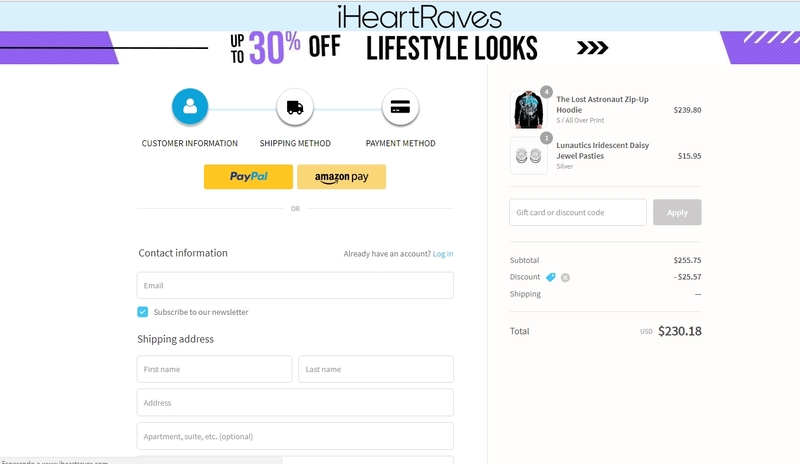 Enter code and Get 10% Off Your Order at iHeartRaves (Site-Wide). This is a limited time offer. 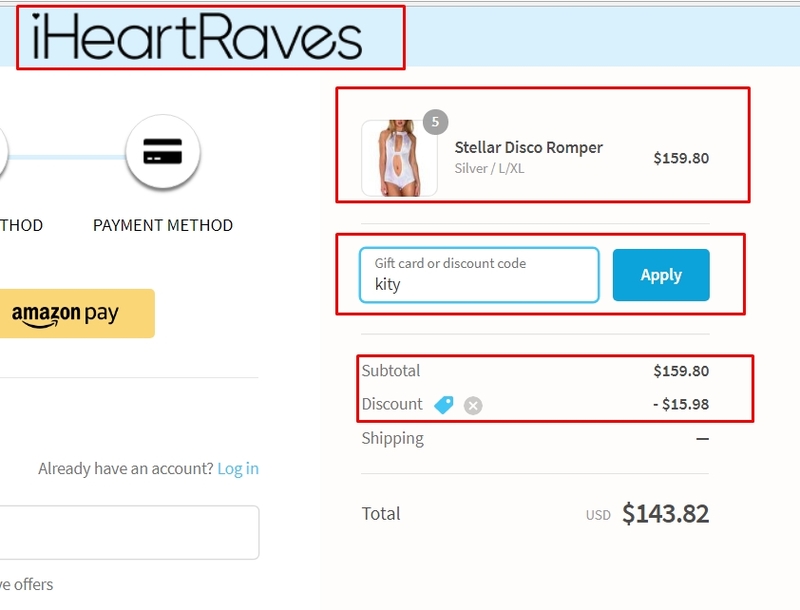 Yalili Rodriguez I have tested this code and it works as described, place it at the checkout of iHeartRaves and get the 10% discount.